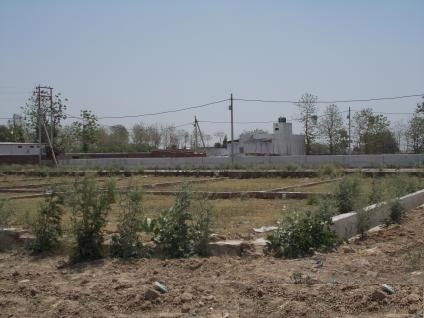 2128 sqft developed plot for sale at Sarojini Nagar. Developed plot of Area 2128 sq.ft for sale. Close to Lucknow International Airport. Call me for details -7619999971.